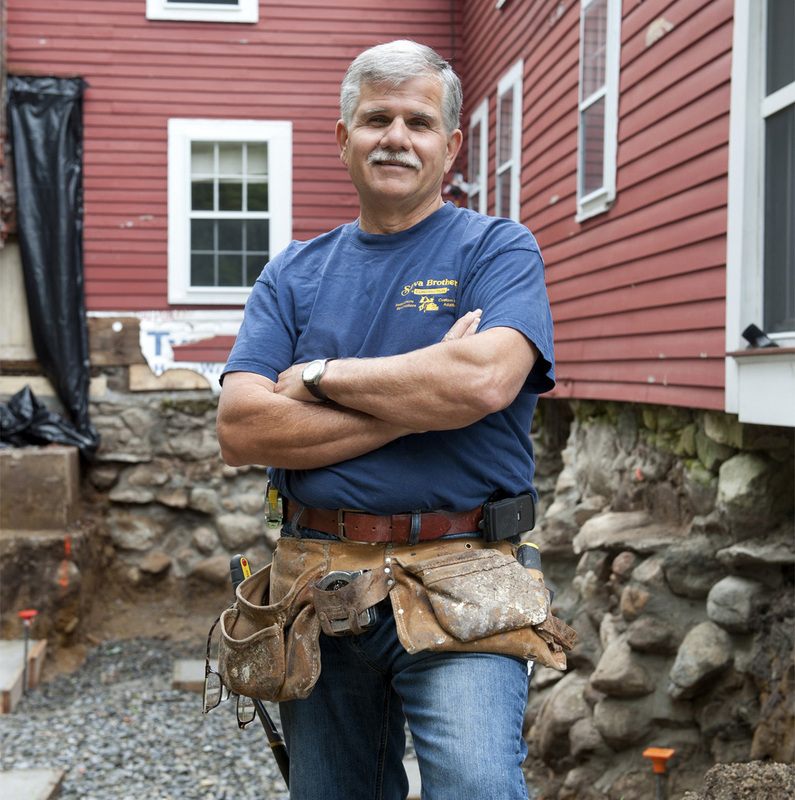 For a limited time, Charter Members will receive a FREE authentic Silva Brothers crew T-shirt ($26 retail value) as seen on This Old House TV. Choose your T-shirt size and continue. Watch a special welcome from This Old House TV host Kevin O’Connor and general contractor Tommy Silva. FREE Silva Brothers T-shirt worth $26! How to Measure: With arms down by sides, measure around the upper body, under arms and over the fullest part of the chest.